One of the great features of Adxstudio is Self Service Service Scheduling. 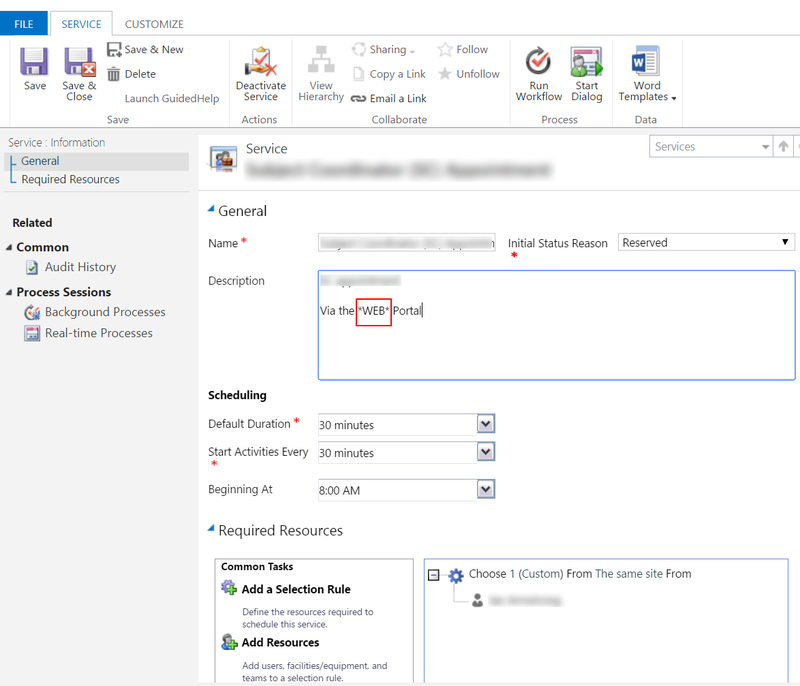 One of issues I faced when configuring service scheduling was that service was not visible from the portal. 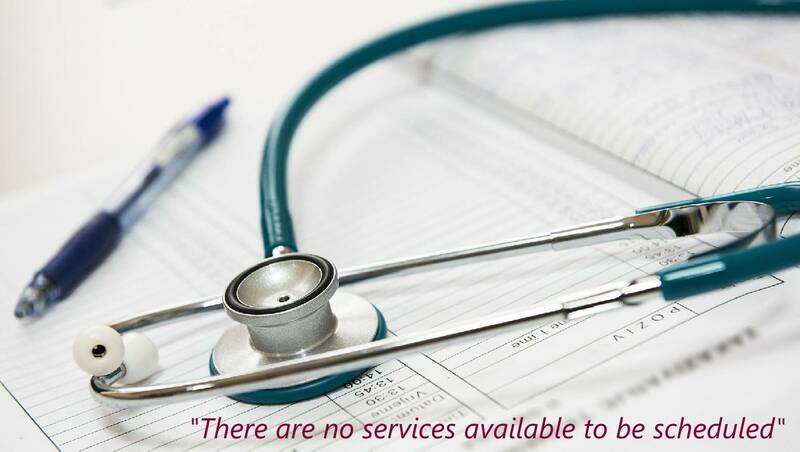 It shows “There are no services available to be scheduled.” message. This article provides a quick tip to make this work. 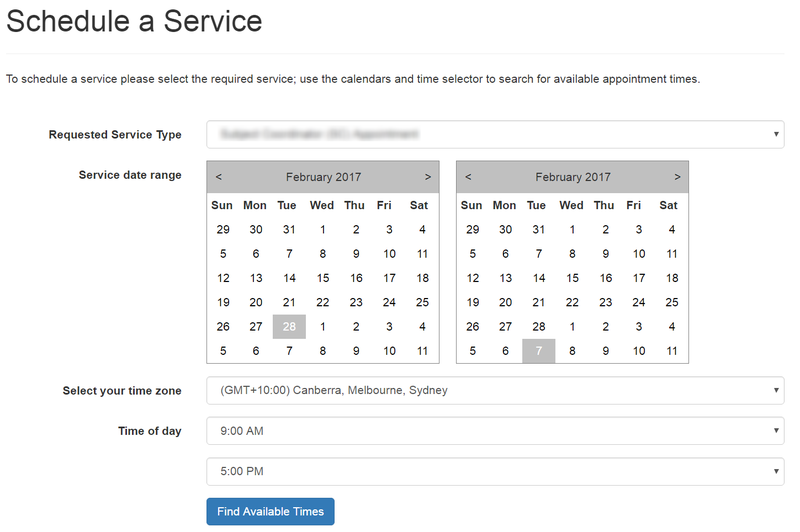 To configure a service navigate to Settings > Service Management, click Services under Service Scheduling. From the active services list, open one of the records you would like to display in the portal. The trick to make the service appear on the portal is to add *WEB* as part of the text in Name field or Description field (I recommend including this in Description field). Once you configure the service, it appears on the Adxstudio Portal.